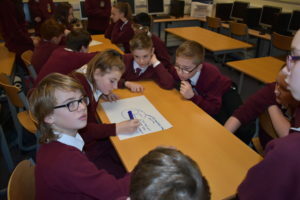 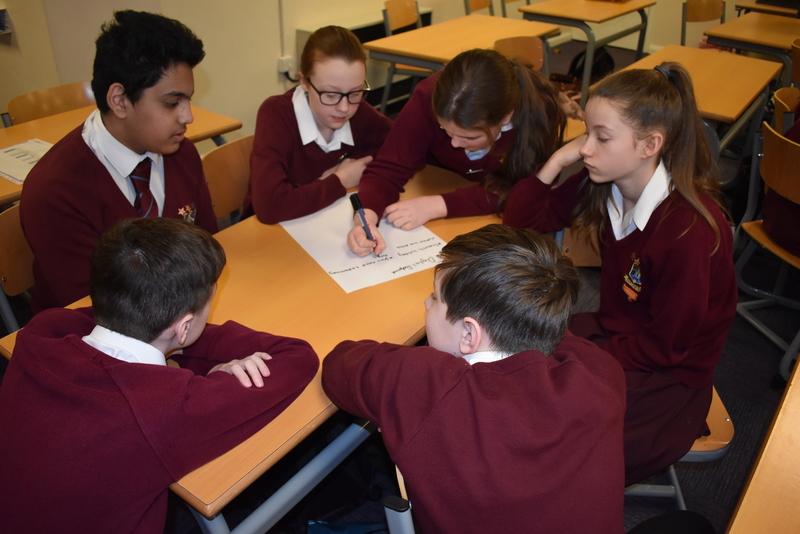 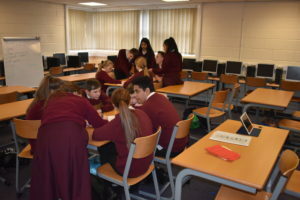 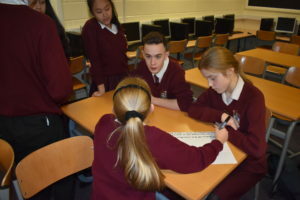 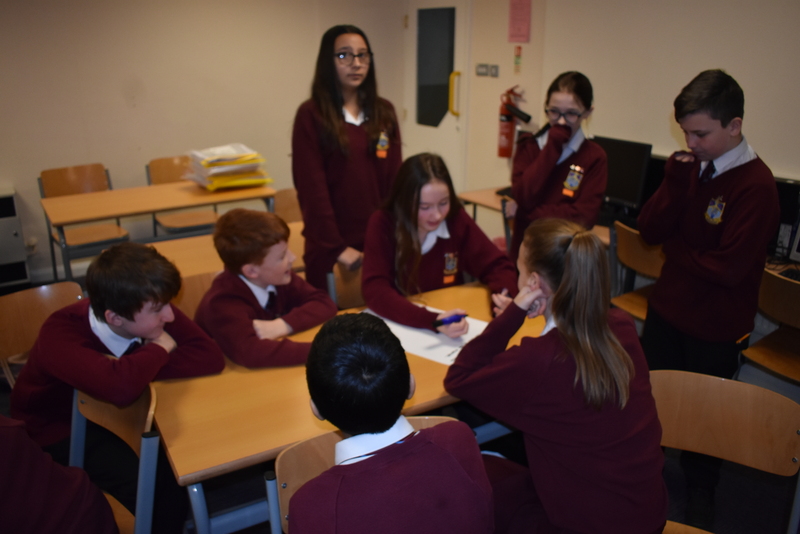 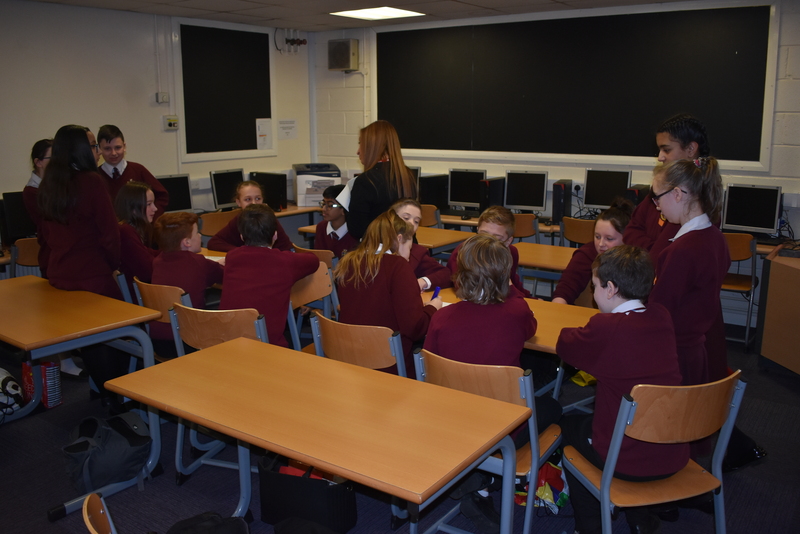 Our Y8 pupils participated in one of two workshops for their employer encounters on Thursday. 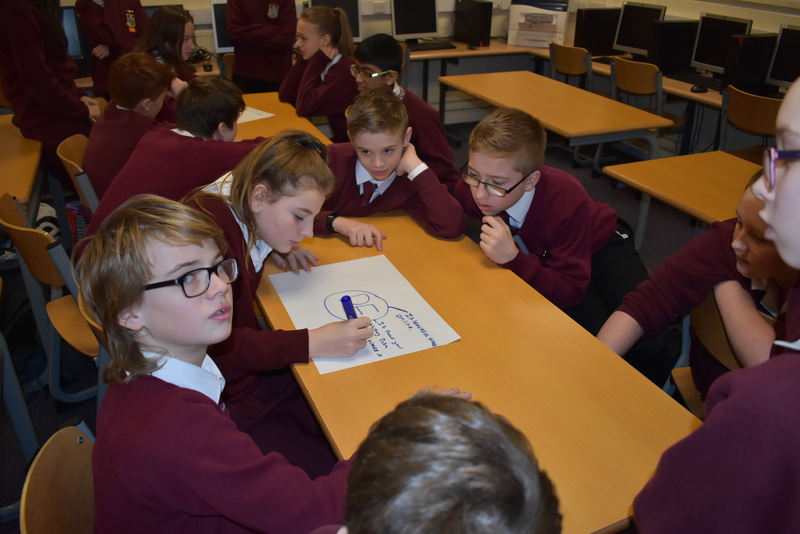 The ‘Department for Work and Pensions’ led a workshop that focused on the digital footprints, the potential associated risks of their footprints and how they can improve theirs. 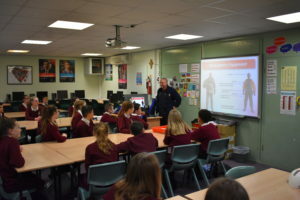 ‘Lancashire Fire Service’ held an interesting and informative session on safety inside and outside of the home. 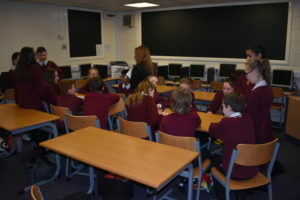 Both workshops were fully interactive, where the pupils were able to ask the employers questions about their professions, the skills that are needed in that profession and the academic choices our pupils should make to set them on each career path.